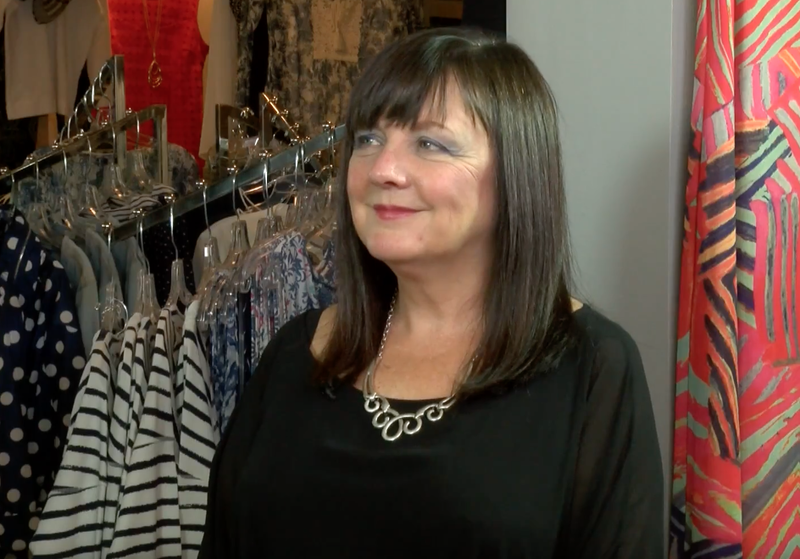 Lynn chats with Diane Moore, the Owner of Larks & Nightingales Boutique. They talk about the many seasonal lines of clothing offered at Larks & Nightingales, and how her dedicated staff help women of all ages find the perfect outfit to make them look their absolute best. Larks and Nightingale’s Boutique is one of my favorite places to shop! I am in CT now but try to make a point on going there every time I am visiting NH. Terrific selection and wonderful clerks!